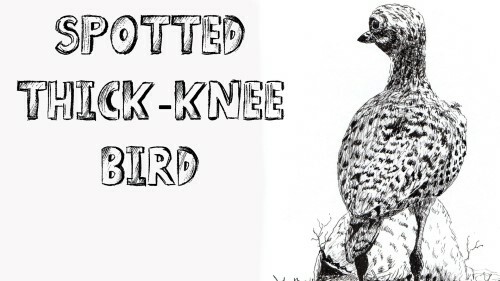 The spotted Thick knee is a member of the curlew family. It is also called the Cape Dikkop. This particular bird at the nest is from a photograph taken circa 1959. 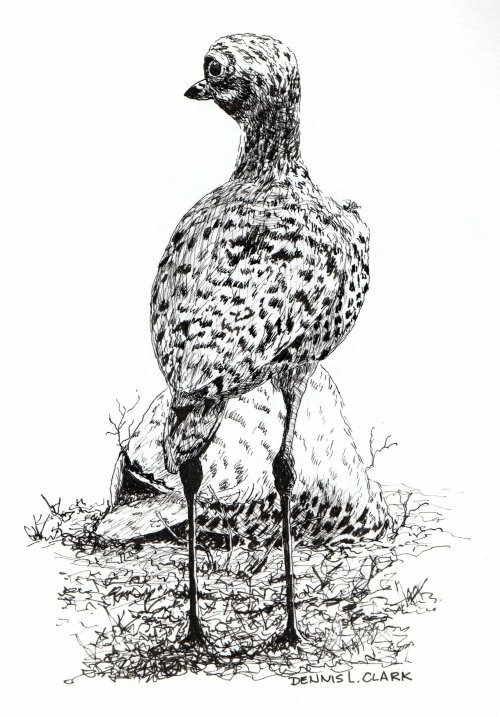 This study in pen and ink is excellent for the beginner to learn to draw. 4. How to add subtle shading.